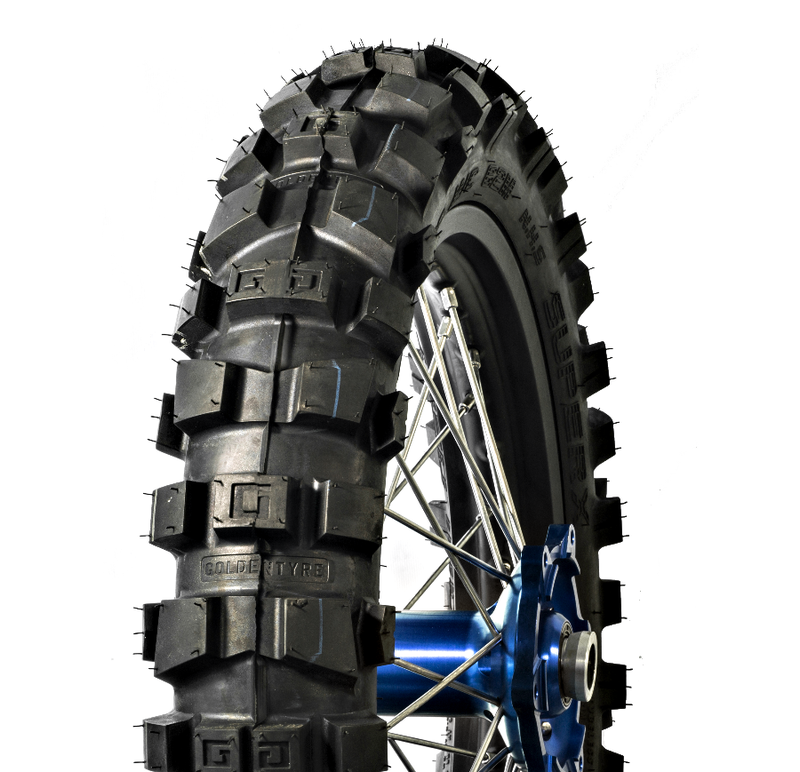 The GT216HBN is the gold standard for ISDE competition in the world. It's F.I.M. approved 13 mm lugs and exclusive design have created a proven winner in Europe's most difficult races. 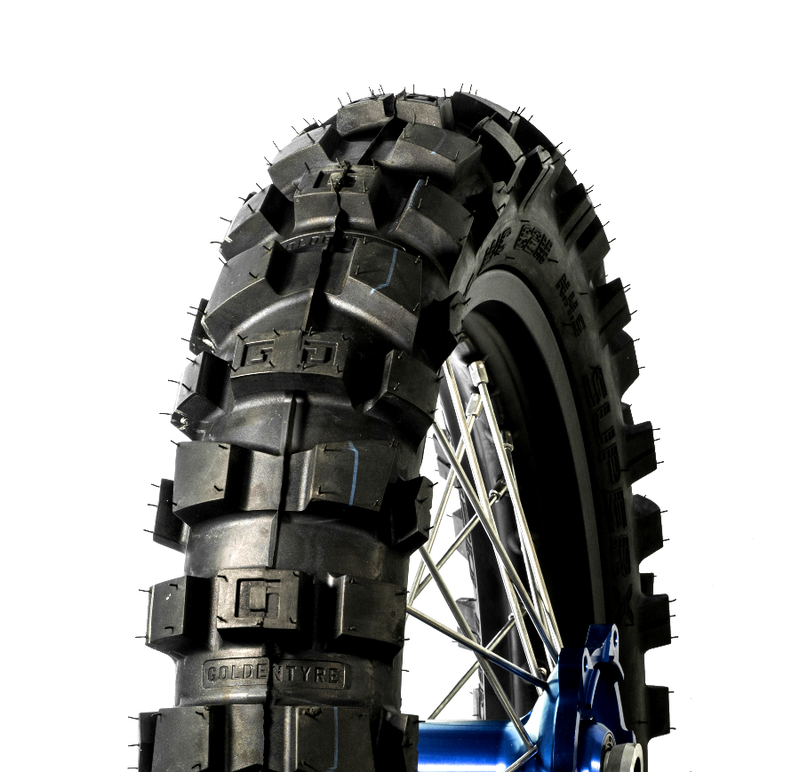 The GT216HBN sports the latest in tire technology to create the perfect balance of durability and performance. If you are looking for the best F.I.M. 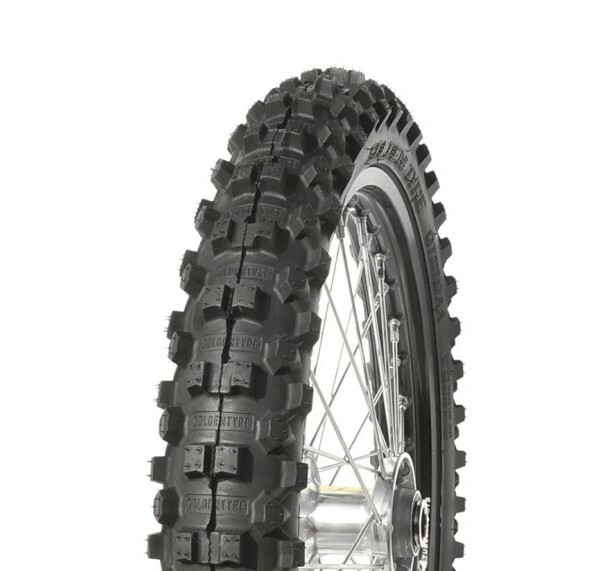 race tire in the world, your search his over! The Goldentyre GT369 is the result of collaboration with top world motocross riders and promises to set the benchmark for the category. Designed for intermediate and hard pack conditions, the recessed housing and large-section reduce the possibility of torsion and offer a greater footprint. 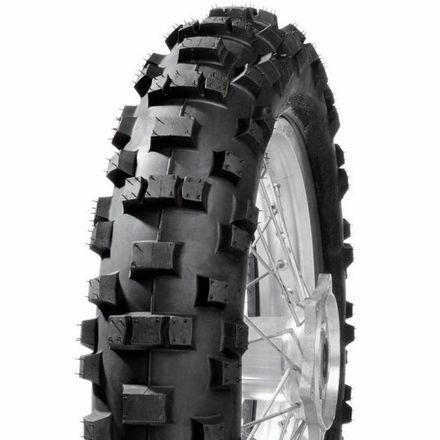 Exclusive tread pattern and rubber compound give the GT369 exceptional wear characteristics and ideal for dual sport applications.